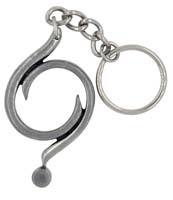 Our pewter key chains and zipper pulls are practical and useful. 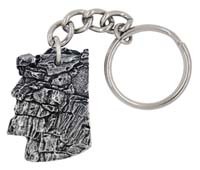 The sturdiness of pewter with the unique designs make them great for everyday use. Best of all they are so inexpensive you can get some for yourself and everyone on your gift list. 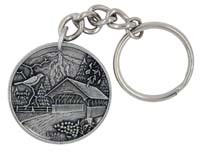 All of our pewter key chains are hand-crafted in our USA foundary. 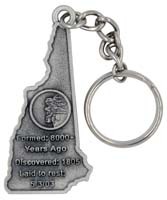 Choose from our unique state related key chains or one of the other designs. Which ever you choose they will last for as long as you want to use them. 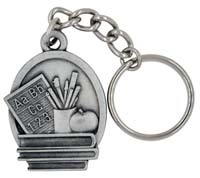 Pewter zipper pulls are a great idea for everyone. They are durable enough to use daily on coats, backpacks, sports bags, purses, etc. Choose your favorite charm from the drop down list.